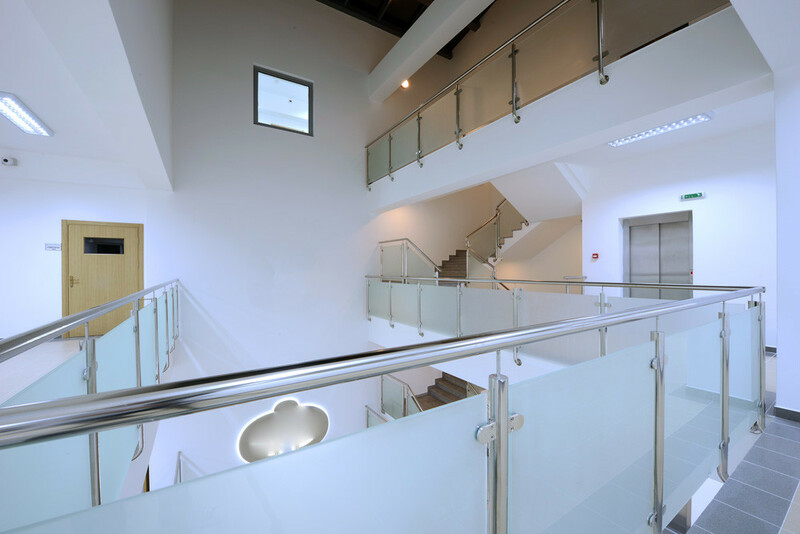 GlassNow supplies and installs high quality glass balustrading to offer extra security and safety for you, your family, friends and employees. Secure your stairways, pool areas, balconies and balustrades. GlassNow has a great range of options to complement your home or office. If you’re looking to repair or replace glass balustrade for your balcony or pool enclosure, choose from GlassNow’s premium range of glass and aluminium options. 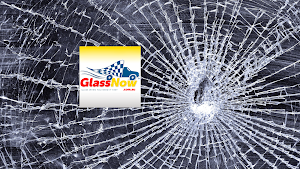 Our expert teams of Brisbane, Gold Coast and Sunshine Coast glaziers only use toughened safety glass along with laminated glass to produce high quality, low-maintenance balustrading for your residential or commercial purposes. 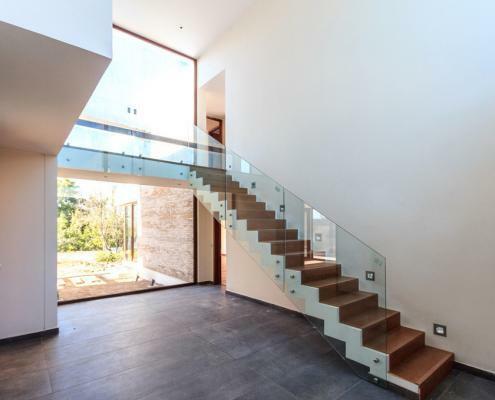 Glass balustrades provide a modern look for your new home or home renovation. The seamless glass styling is ideal for creating the illusion of more space for your interiors. Choose from GlassNow’s range of frosted, etched or painted glass balustrades for a striking design aesthetic. 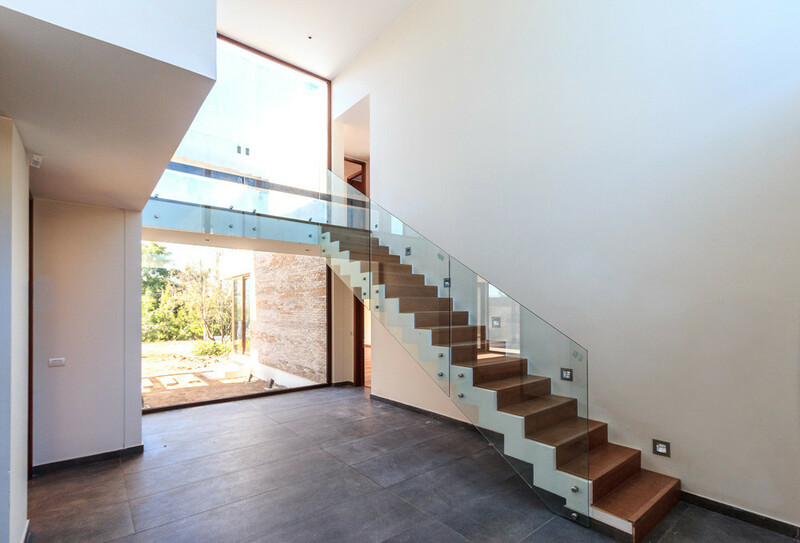 All glass balustrades are manufactured from toughened safety glass to ensure long-lasting durability and safety for your property and guests. 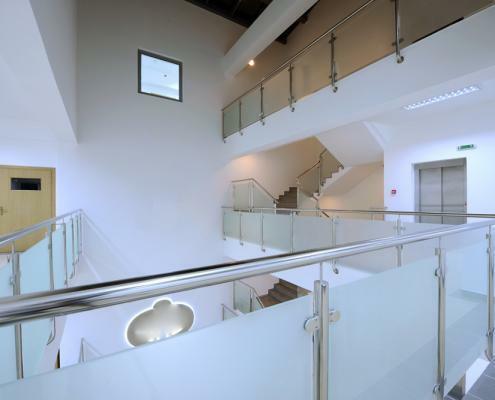 GlassNow’s aluminium balustrades are a budget-friendly and simple option for indoor or outdoor use. 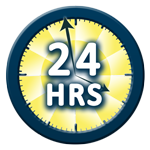 Select from plenty of modern designs to suit both classic and modern architectural styles. Aluminium balustrades are low maintenance and available in a wide variety of powder-coated colours to suit your taste.